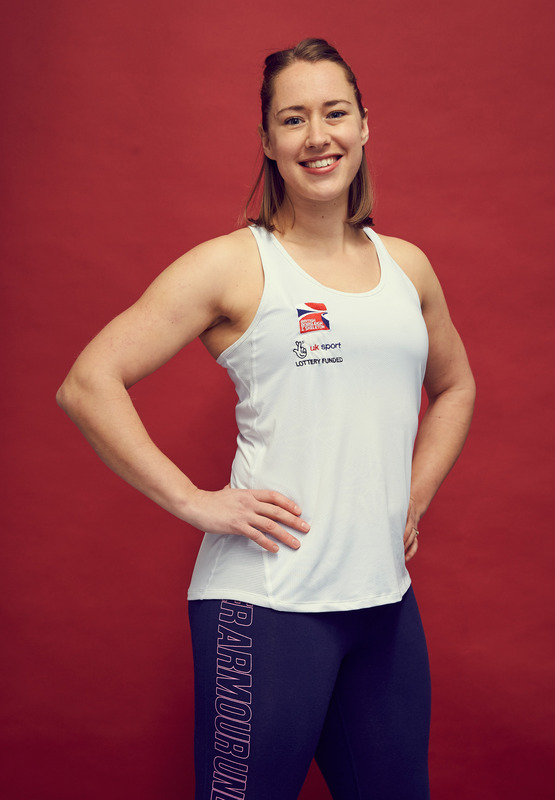 Home / Exercise & fitness / Motivation Point / Olympic, World & European Champion Lizzy Yarnold Creates History Yet Again! Double Olympic Champion Lizzy Yarnold MBE cemented her place in sporting history not once, but twice. Lizzy sensationally won her second Olympic Gold at the PyeongChang 2018 Games, adding to the Gold she won in Sochi in 2014, becoming the first Team GB winter athlete to retain their Olympic title. Women Fitness’ President Namita Nayyar recently had the most wonderful time chatting with Lizzy on breaking records and empowering young girls all around the world. You are honored to win a medal in the Women’s Skeleton in every Winter Olympics since the event was introduced. With back to back Olympic gold medals in 2014 and 2018, you are both the most successful British Winter Olympian, and the most successful Olympic Skeleton athlete from any nation, of all time. Share with us your journey in the world of sports. It has been a fantastic journey and one I am very proud to have been able to achieve. When I was growing up I dreamed of becoming an Olympian, I was a very keen track and field athlete but realized that I would never be quite good enough to compete for my country. I thought my Olympic dream was over until I went to a talent search day organised by UK Sport, there I tried out for many different sports and got put forward for the Skeleton programme. Months of hard physical and mental tests followed and I eventually got selected for the British Skeleton Talent Team. The rest is history as they say!